Formal proofs in mathematics and computer science are being studied because these objects can be verified by a very simple computer program. An important open problem is whether these formal proofs can be generated with an effort not much greater than writing a mathematical paper in, say, LATEX. 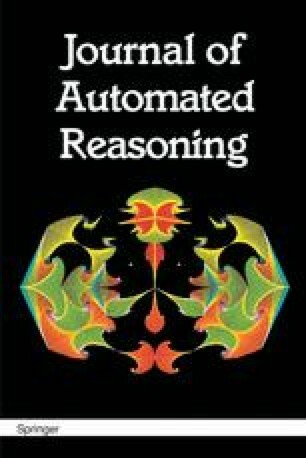 Modern systems for proof development make the formalization of reasoning relatively easy. However, formalizing computations in such a manner that the results can be used in formal proofs is not immediate. In this paper we show how to obtain formal proofs of statements such as Prime(61) in the context of Peano arithmetic or (x+1)(x+1)=x2+2x+1 in the context of rings. We hope that the method will help bridge the gap between the efficient systems of computer algebra and the reliable systems of proof development.